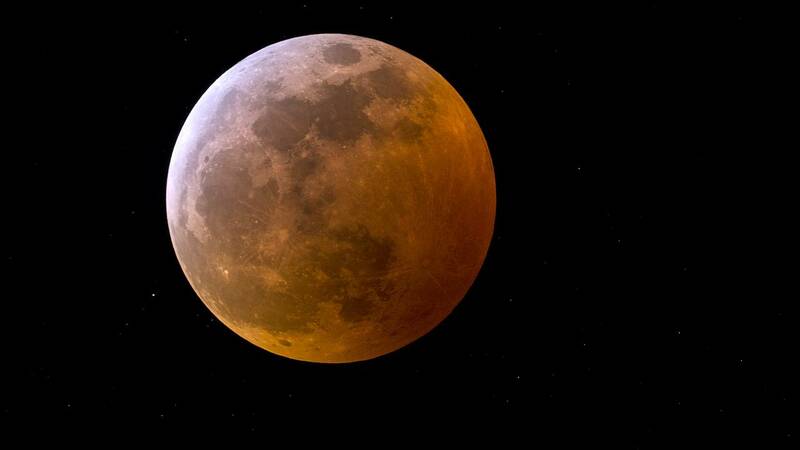 The March 20 spectacle will be the final of this year's three back-to-back supermoons. The first was on Jan. 21, and the second — the biggest and brightest supermoon of 2019 — was on Feb. 19. The moon will reach its closest point to Earth — what's known as lunar perigee — on Tuesday at 3:47 p.m. ET, but the moon won't be completely full until Wednesday at 9:43 p.m. ET. The moon is usually about 240,000 miles away from Earth, but at perigee this month, it will come within about 223,300 miles of our planet, according to NASA.